An event I attended last year was the Dauset Trails Bluebird Bluegrass Festival and decided it would be a good place for ZS to table. 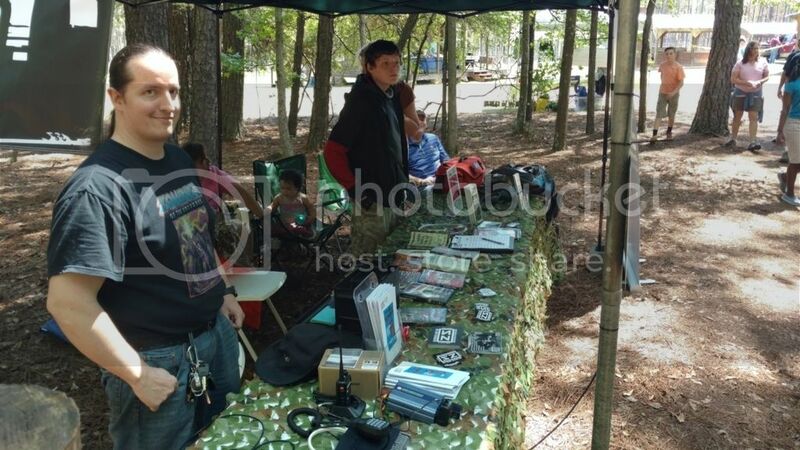 Last year there were various organizations such as local ham radio clubs, local volunteer search and rescue teams, Reptile/amphibian club , 4H, Girl scouts, and Civil War Reenactors. This event is sometime in april and I recently contacted them to get an exact time. Just an update. We were approved by Dauset Trails and the official invitation was sent to me. I sent that invitation along with the paperwork to ZSHQ on March 7th. Today I just emailed Dauset Trails again reminding them we are still on board and looking forward to the event. With the event on April 23rd 0900 - 1600 and that being next month, it is time to see how many people will be attending. -Please post here or PM me if you can make it so we have an idea how many can table. We have the minimum to table with just us, but obviously more is better to this. It seems to have been held last year on March 28th, from 9AM - 5PM. Both parking and general admission is free. We'll see exactly what date this year will be held, hopefully with enough advanced notice to get everything approved. 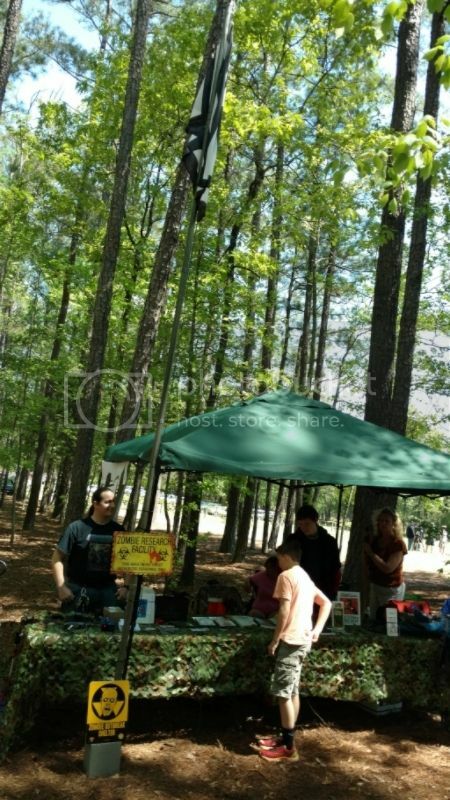 Their website is http://www.dausettrails.com and their phone number is 770-775-6798. A map showing the details of the facility can be found here. Thanks for the additional info regarding the event. I'm going to submit the paperwork to ZSHQ without a definite date and see if they will approve it still. I want to have it submitted by tuesday. A bit of a drive from some of us, but I'm down to make that drive if y'all are. Especially when I hear things like "free" and "music". Keep us informed as to the paperwork with HQ and any communications we have with the event organizers. If everything works out, I'll need to know ASAP to try and take the time off work. Does anyone else plan to attend this event? Slugg wrote: Does anyone else plan to attend this event? KJ4ZDD told me on Facebook he is going. So that makes 4 members so far. 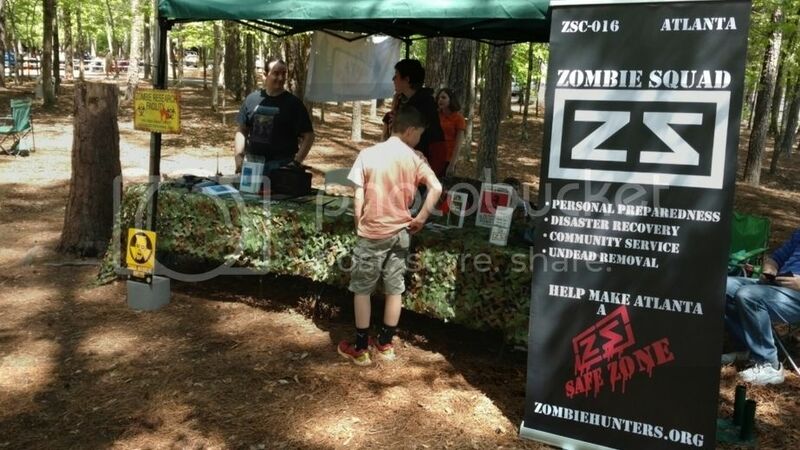 It was a pretty good turnout, the event operators estimated about 2000 people showed up, and several people (mostly the kids) were interested in "The Zombies". 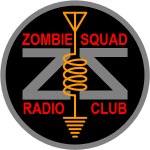 We had a get-home bag, a large medical kit, a small first aid kit, several books, several reference movies, an emergency power setup, a fully functional 2-meter radio, both ZS banners, a flagpole flying the ZS flag, and a J-pole antenna at the top of the mast. We even had permission to fire up the rocket stove, and cooked an MRE using only twigs as the fuel. The mailing list sign up sheets have been scanned and sent to the officers email. I feel it went really well, I will type up a report once my family that is visiting goes home. 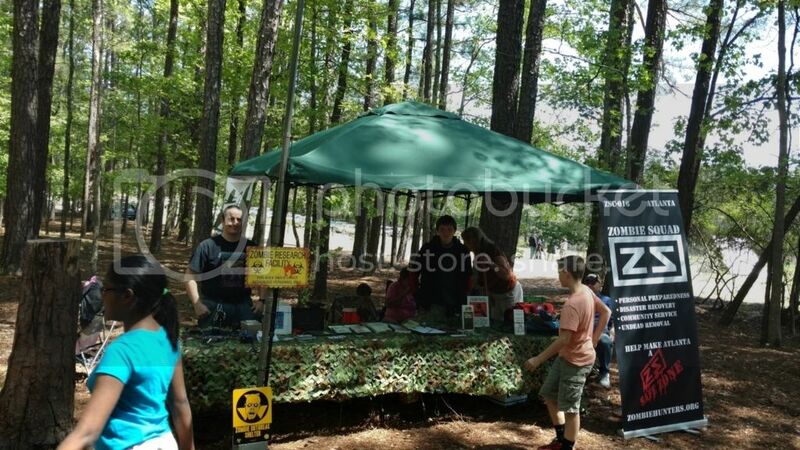 We had 6 members attend this event: KJ4ZDD, Slugg, Sahntoki, O.D Green, 1 new member who tabled and his parent. There is an antenna on that flag pole, I wasn't able to get it in the shot.